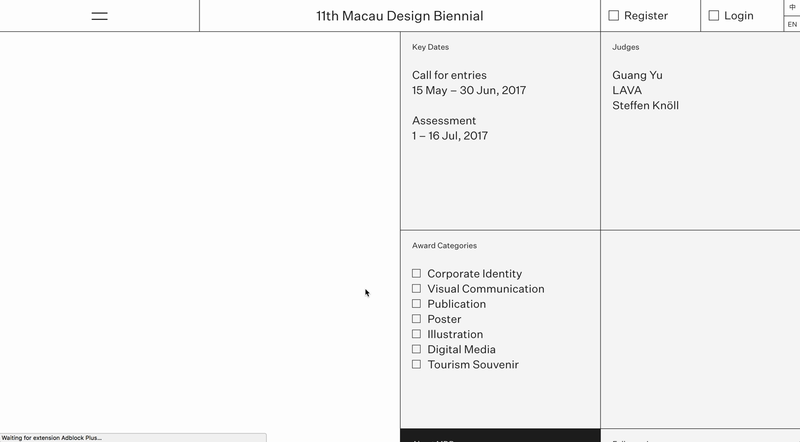 A well-considered, solid site for the 11th Macau Design Biennial. 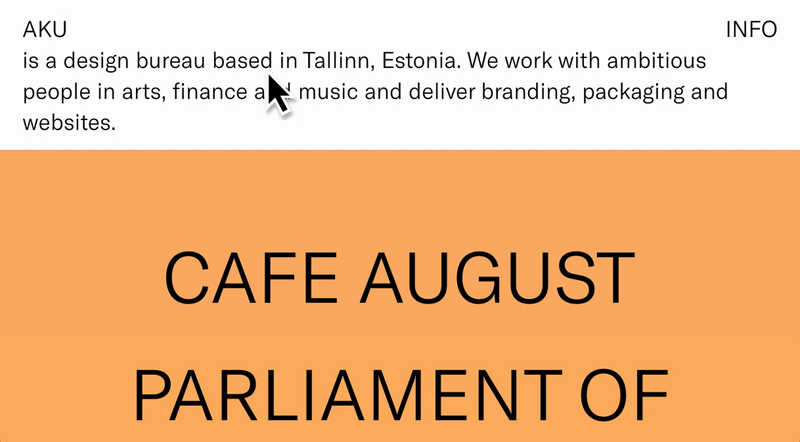 Lots of nice touches and nothing over too the top. 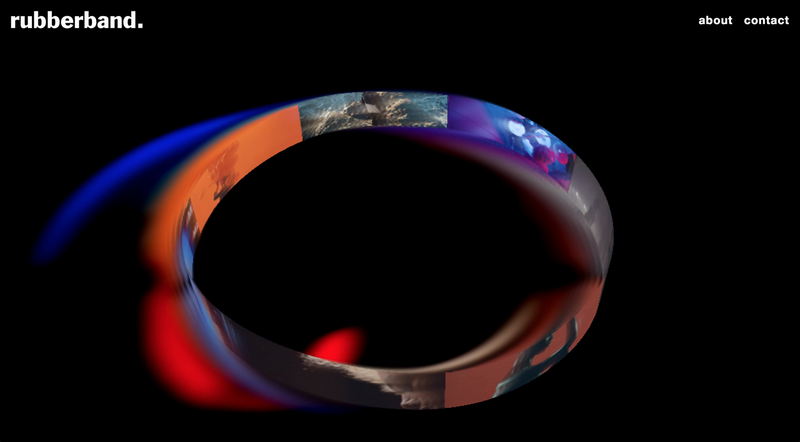 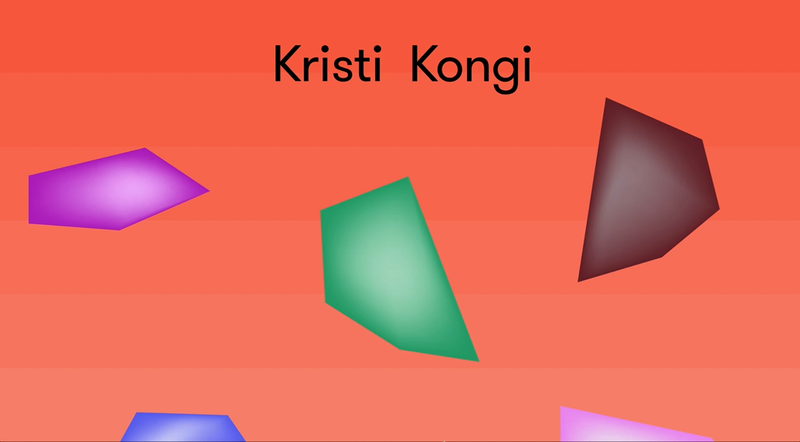 A site with its own aurora, the navigation for the the portfolio of director duo Jason Sondock and Simon Davis is a beautifully playful interaction. 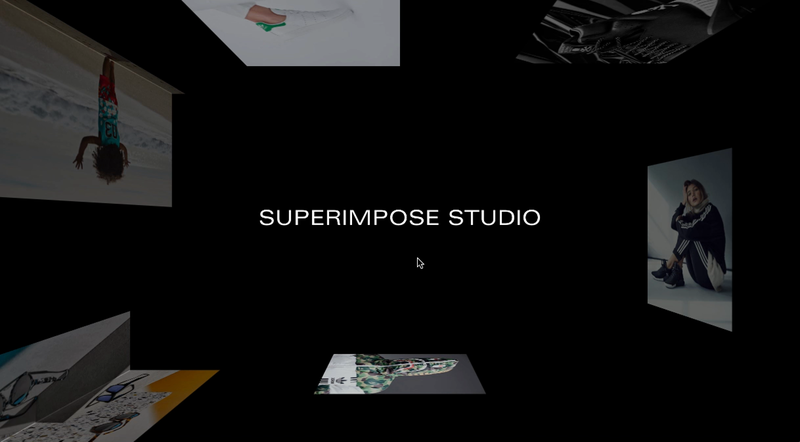 London-based studio SUPERIMPOSE have got a fresh new URL featuring a portfolio that seems to reflect across an invisible surface as you scroll.